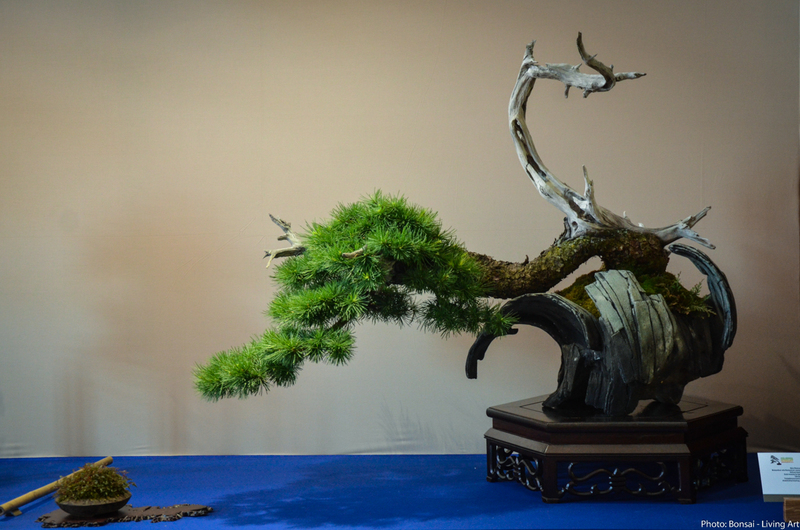 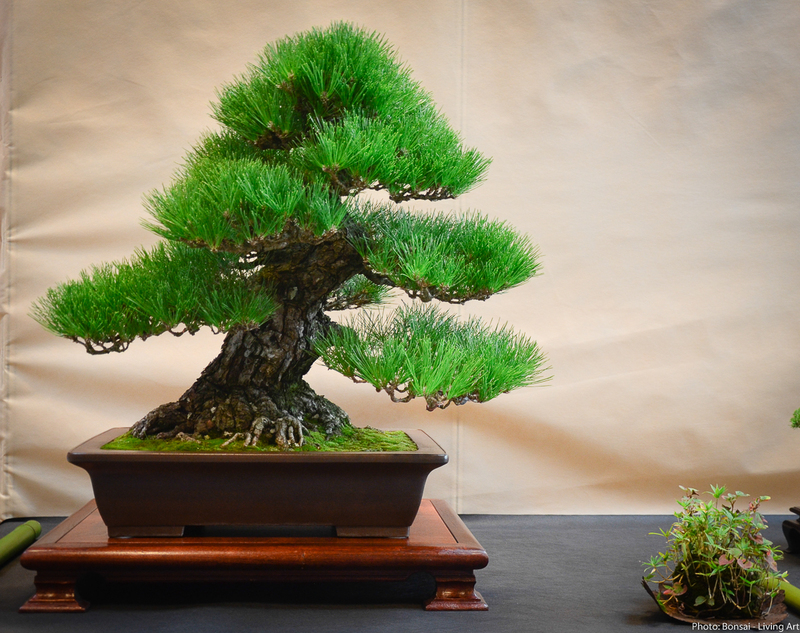 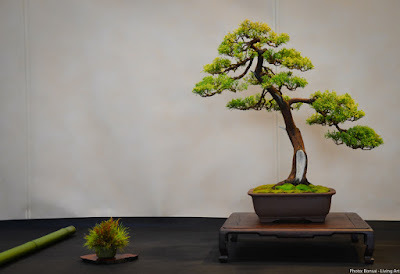 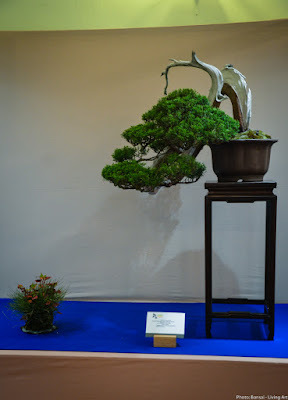 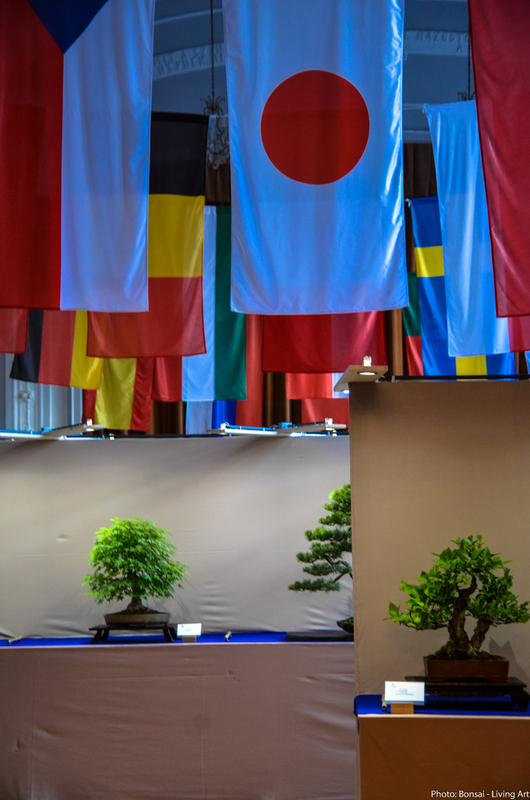 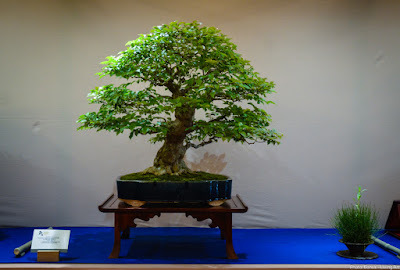 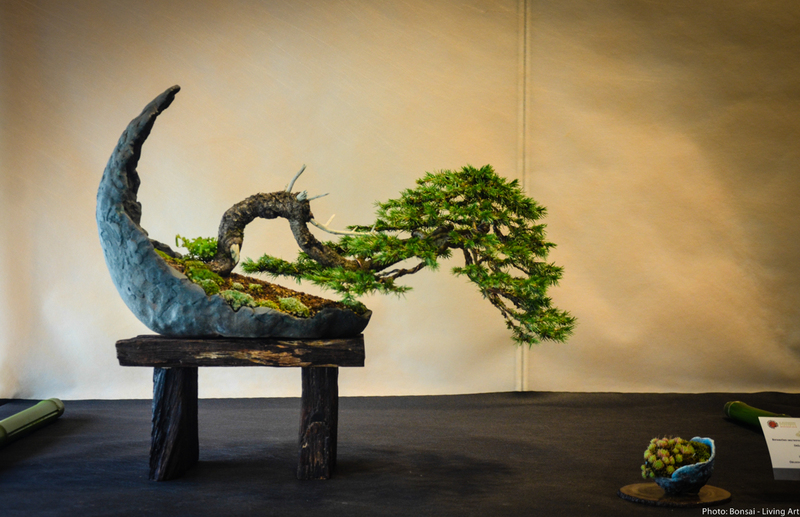 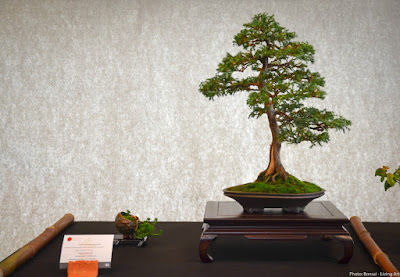 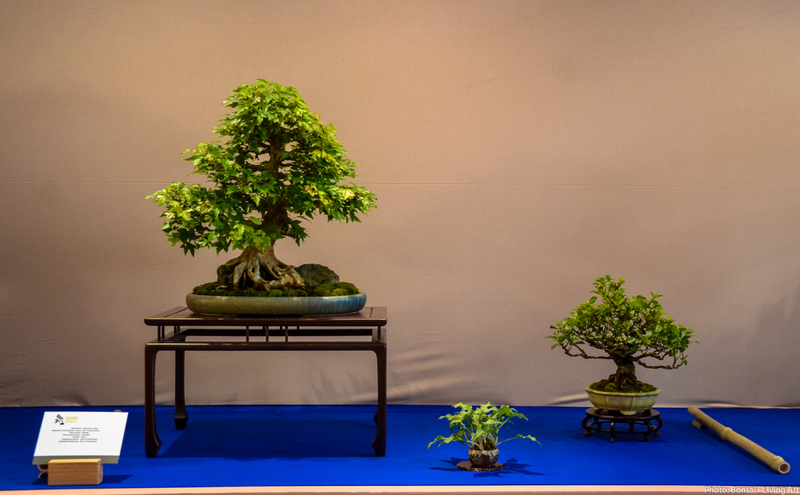 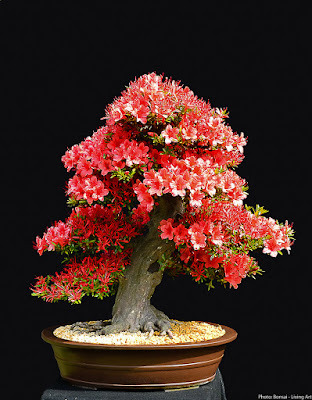 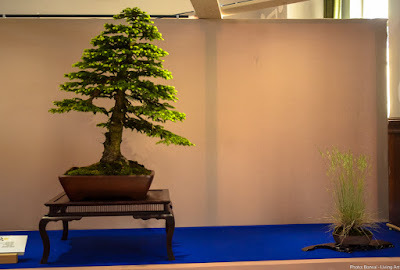 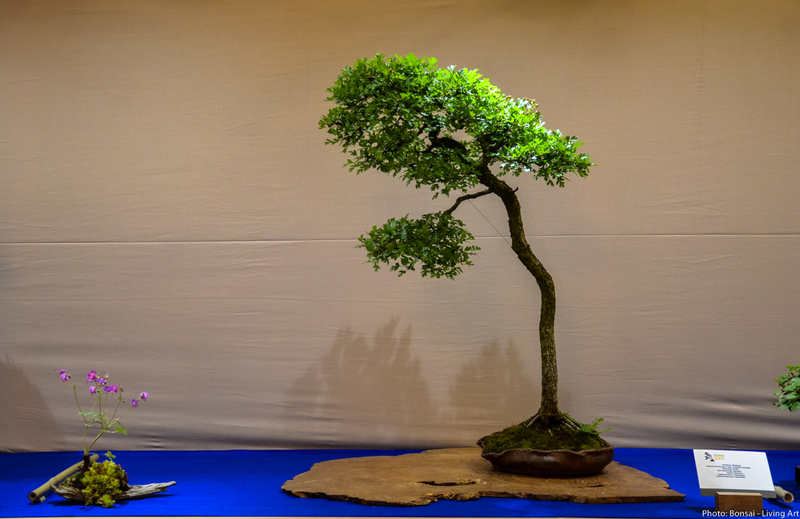 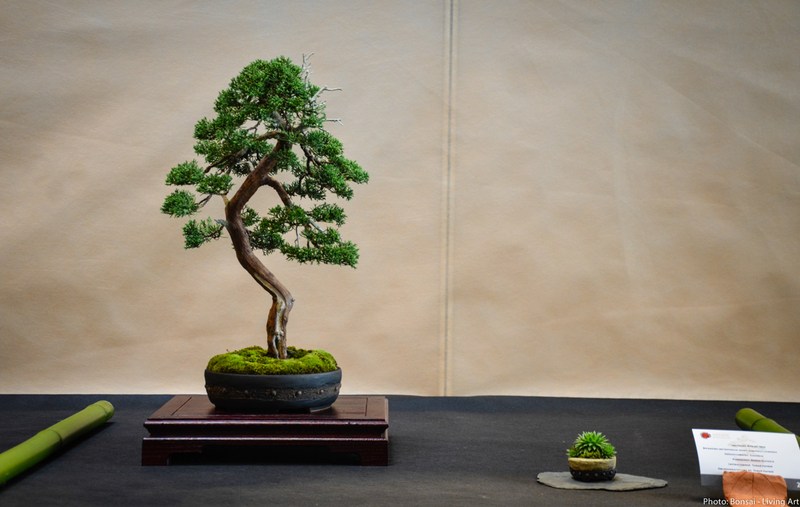 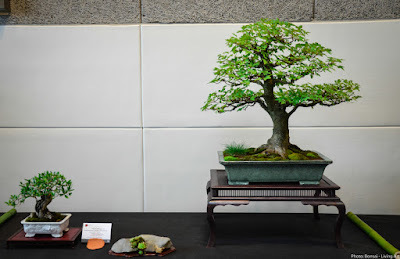 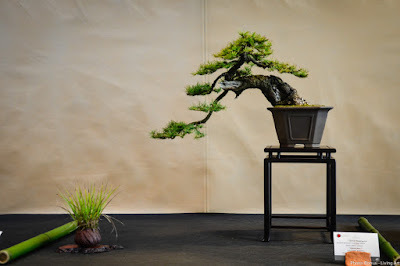 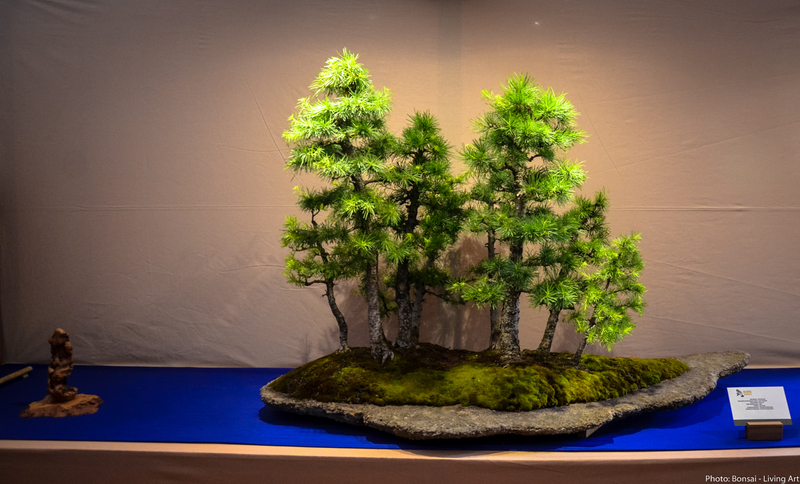 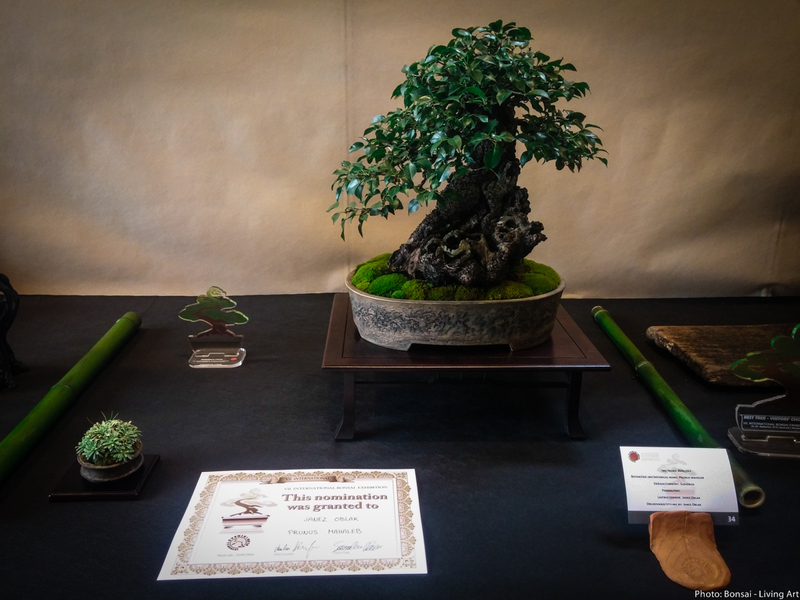 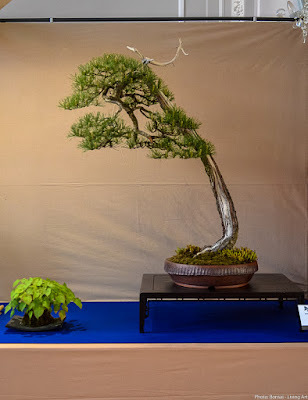 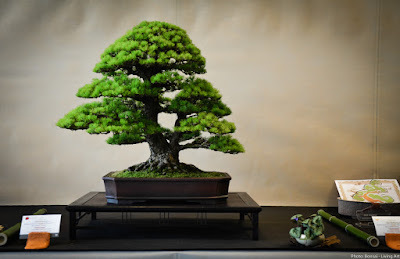 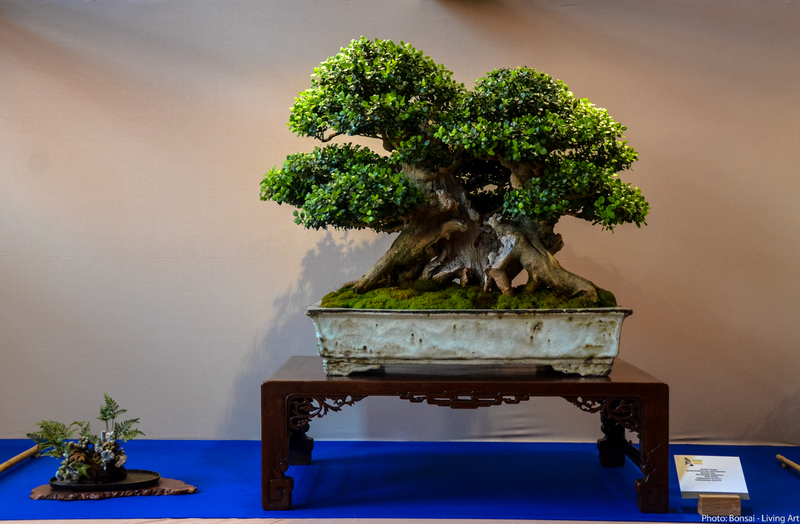 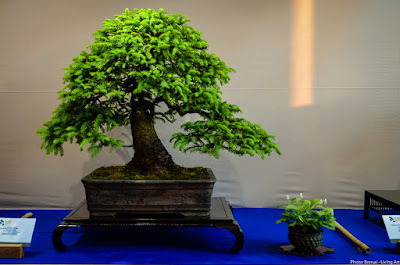 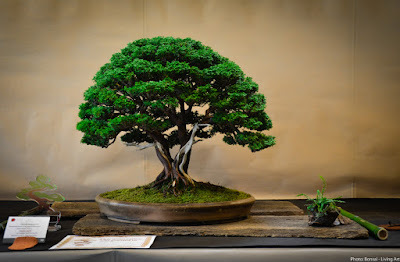 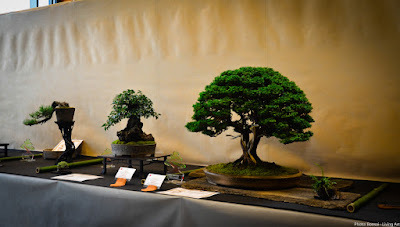 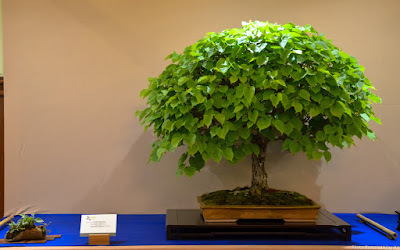 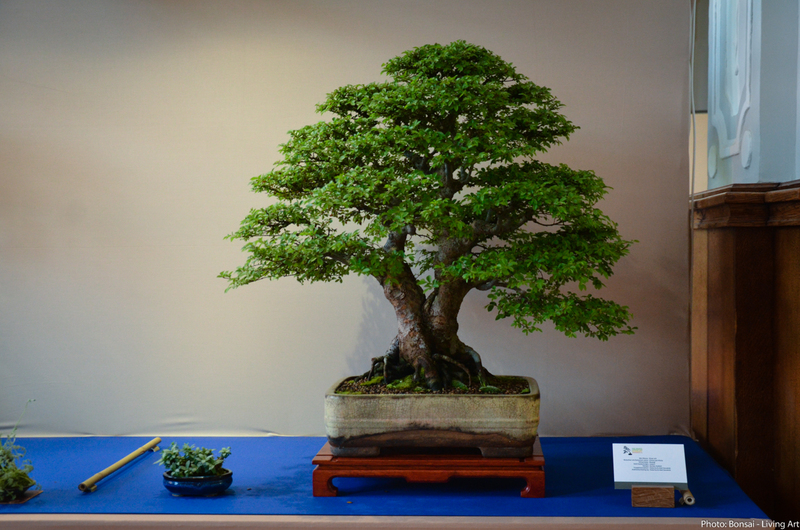 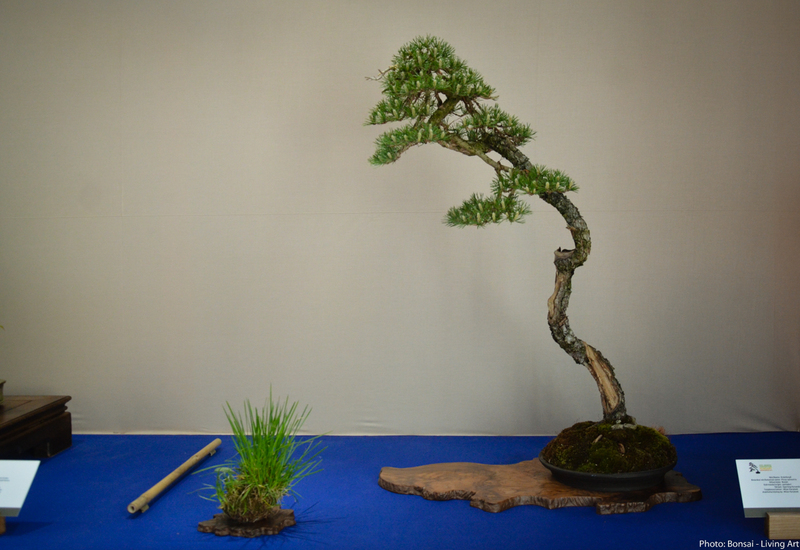 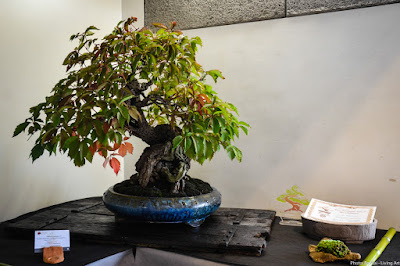 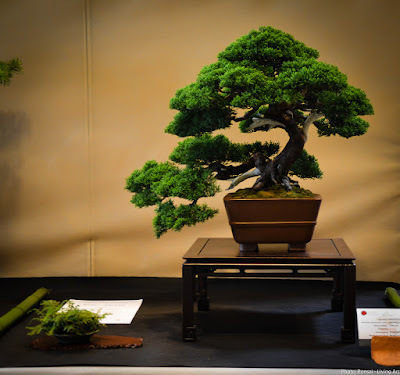 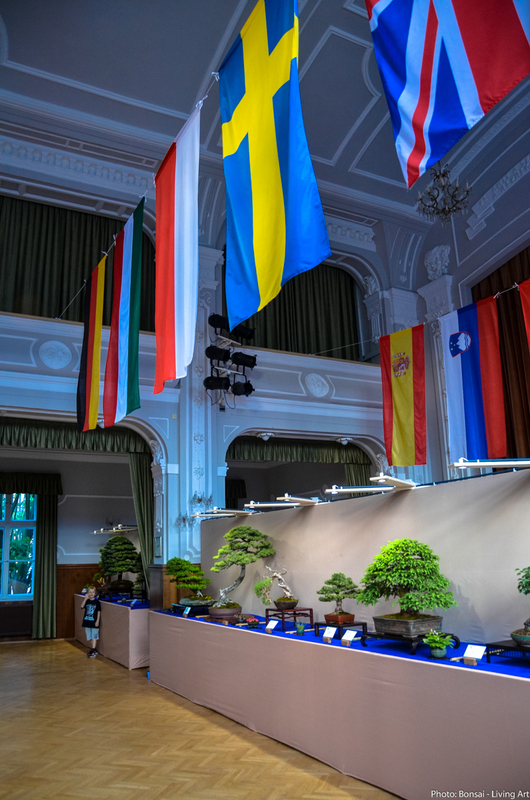 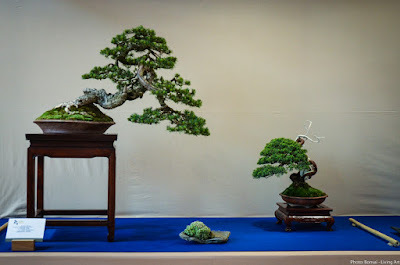 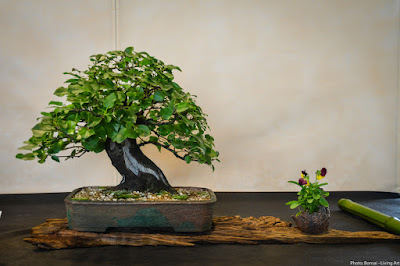 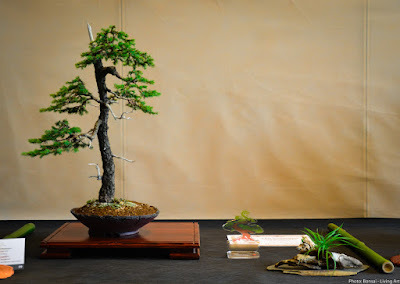 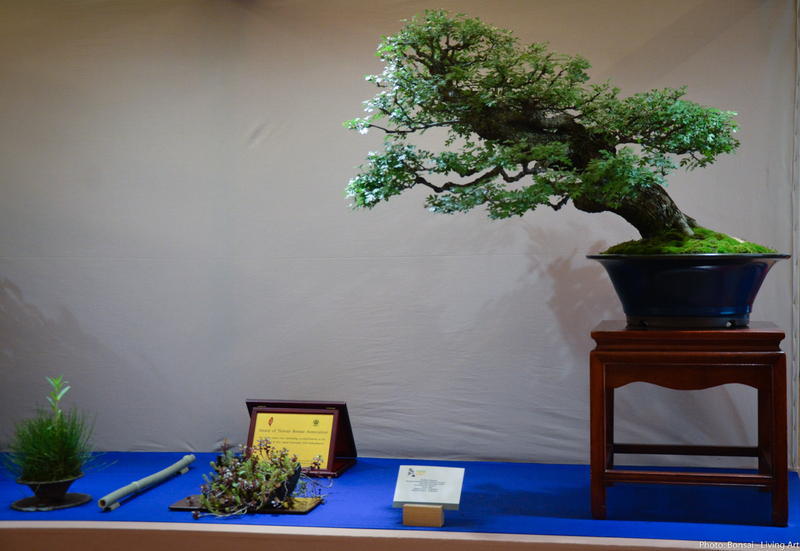 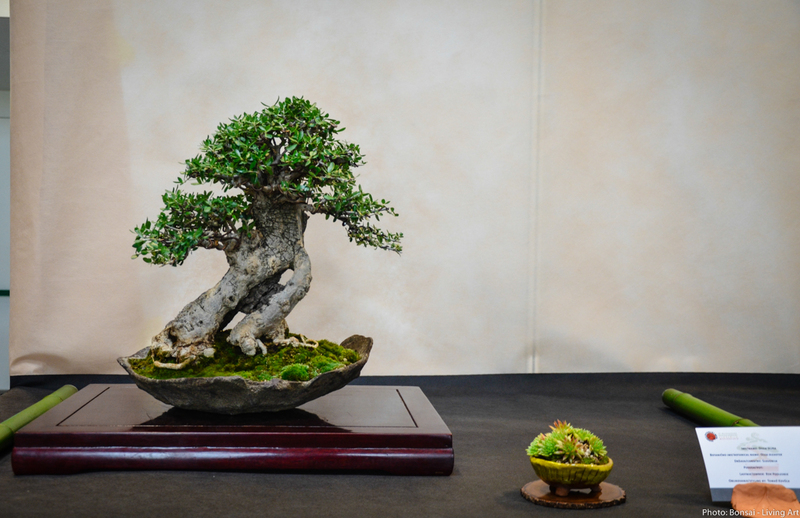 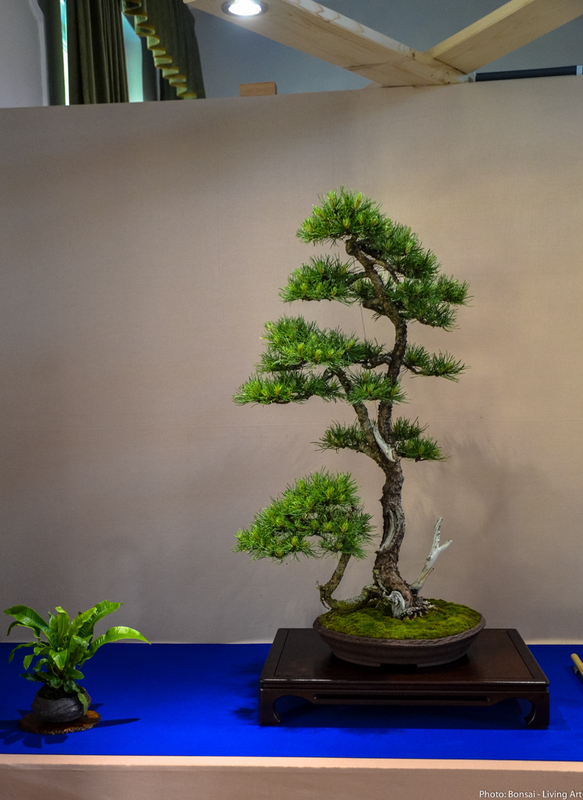 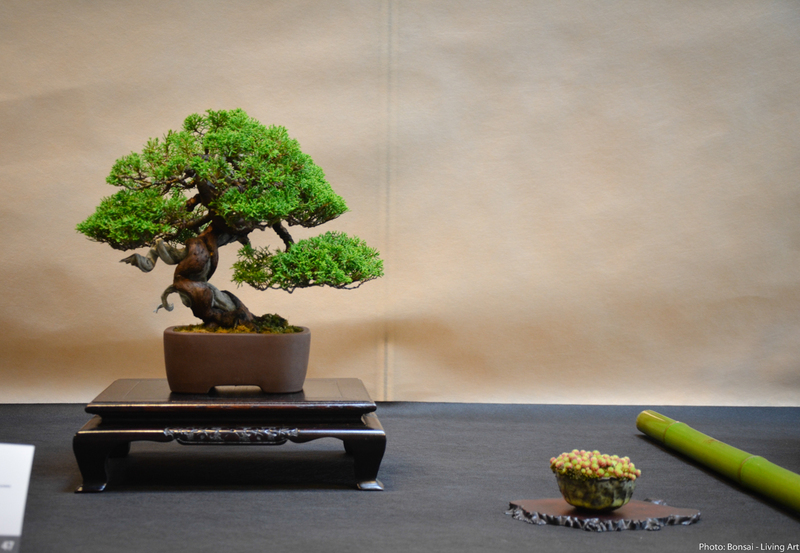 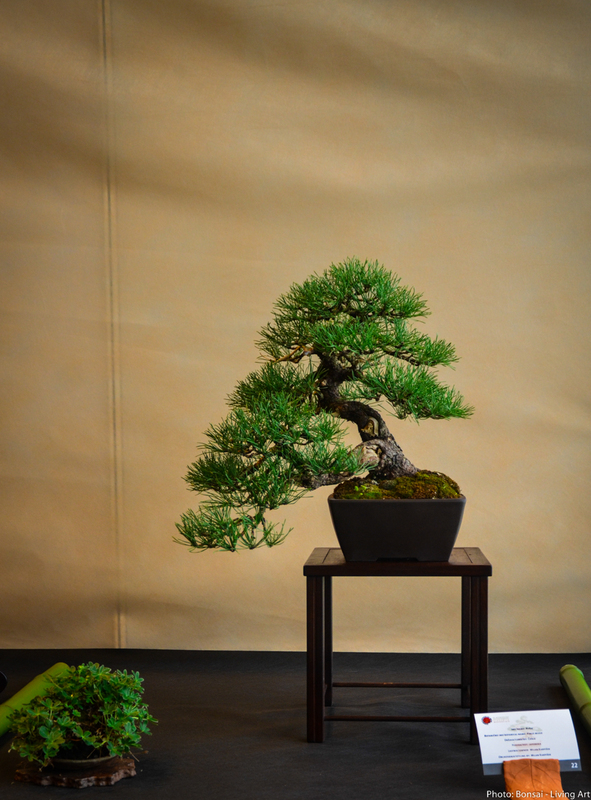 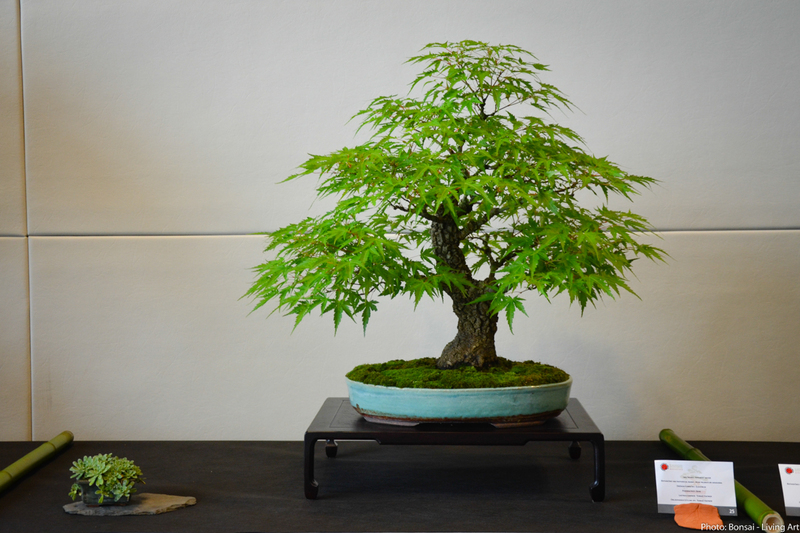 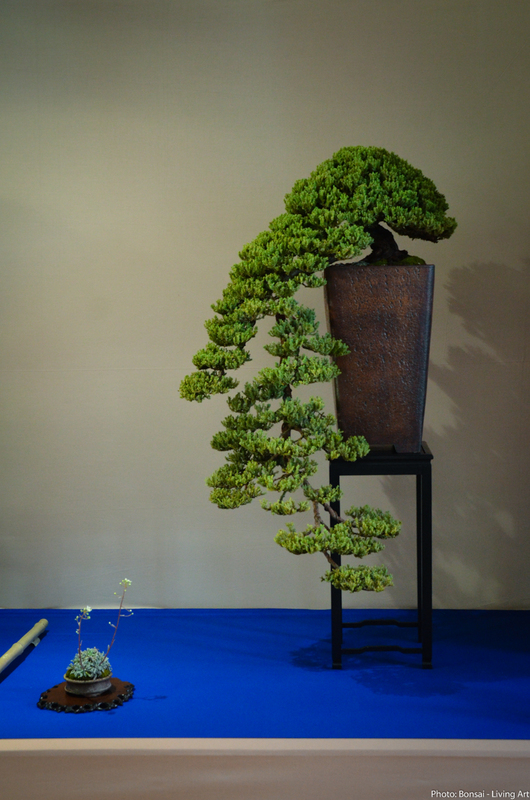 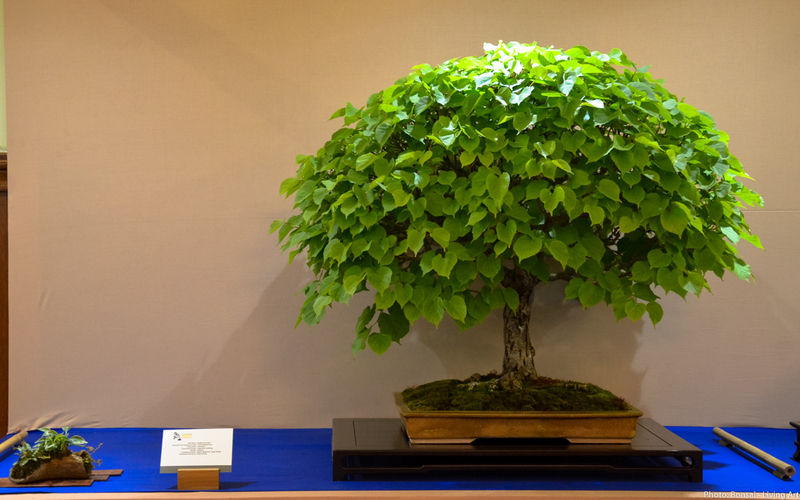 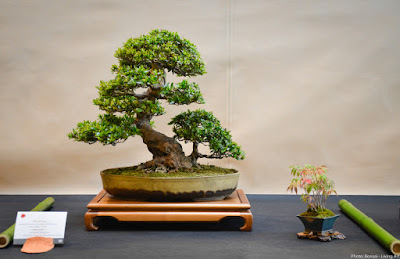 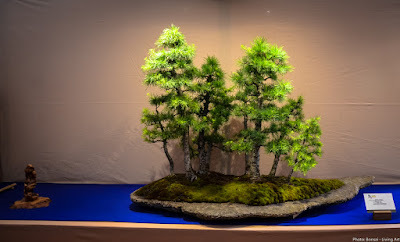 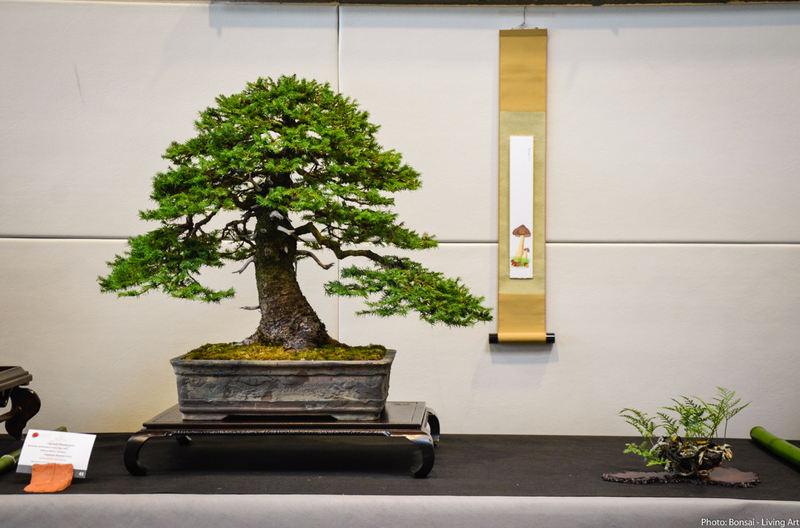 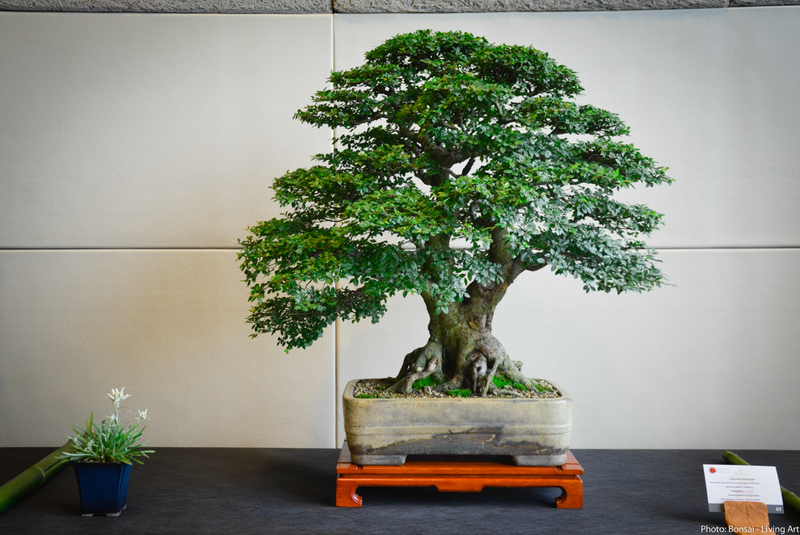 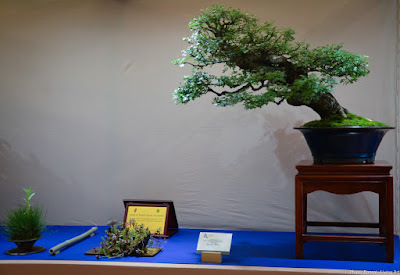 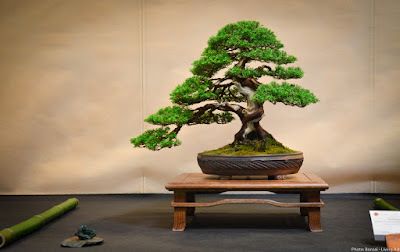 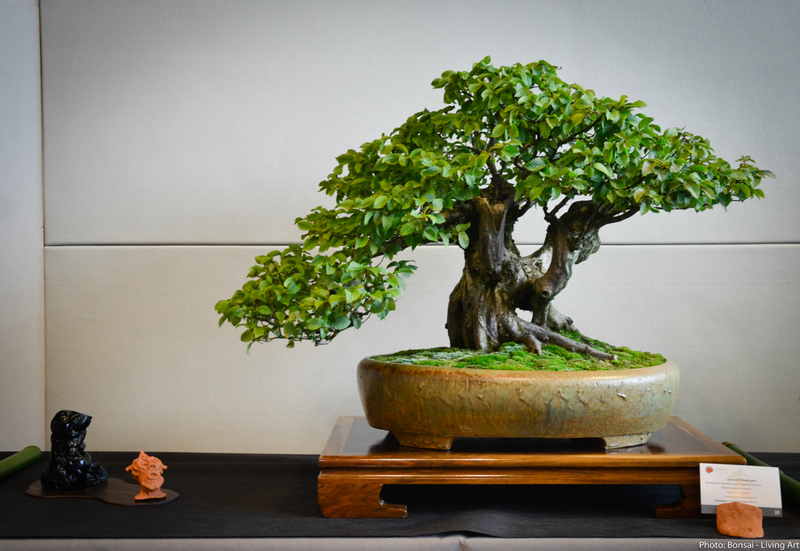 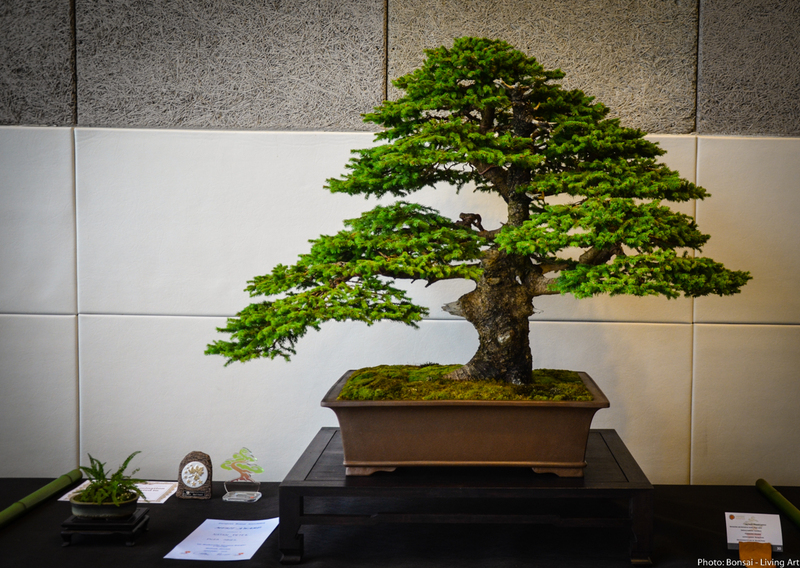 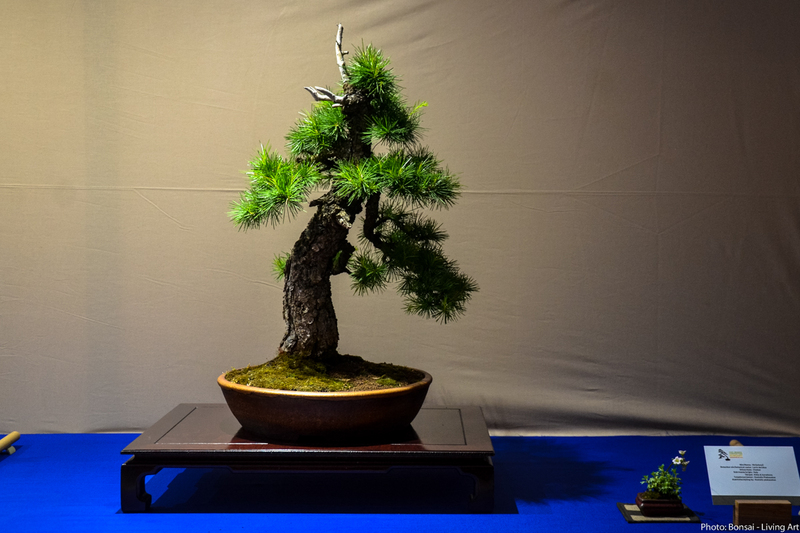 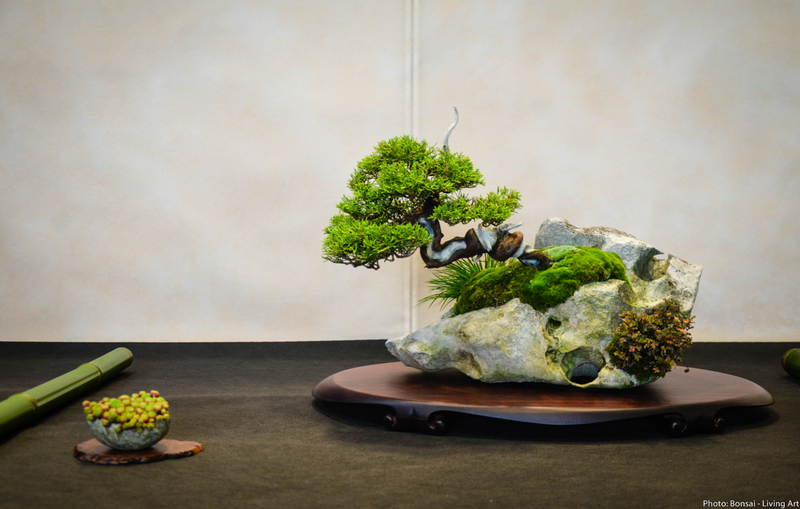 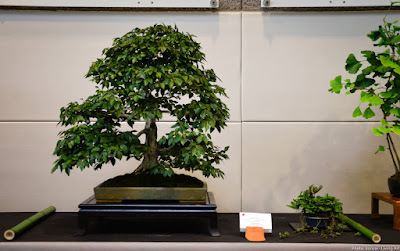 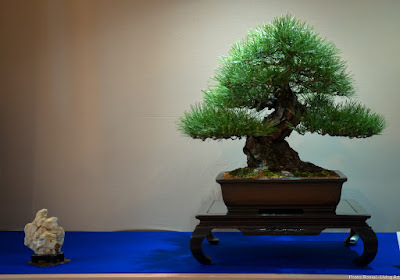 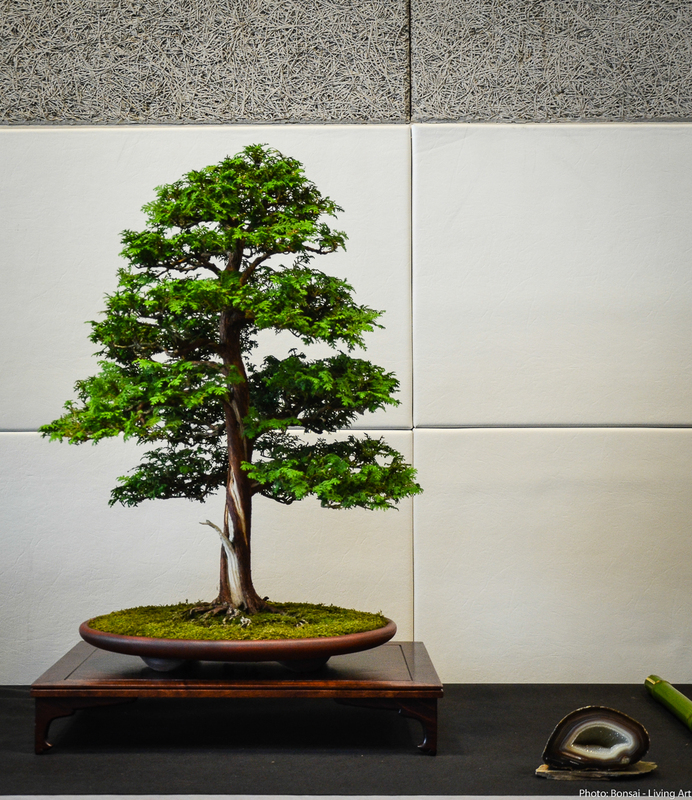 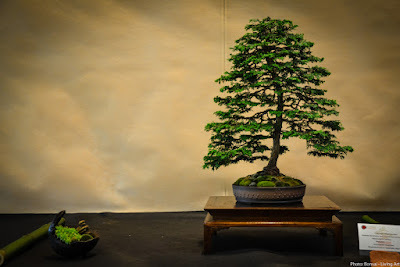 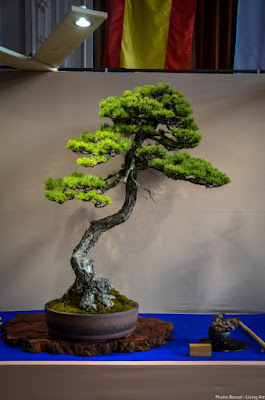 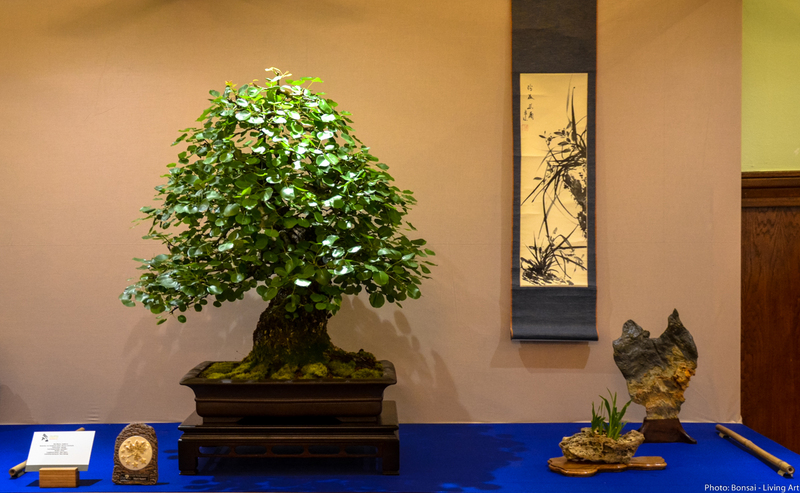 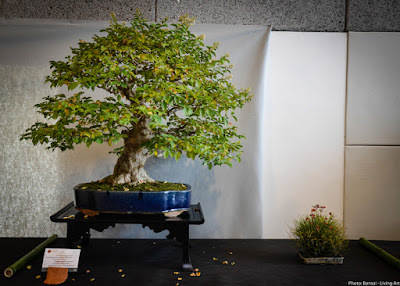 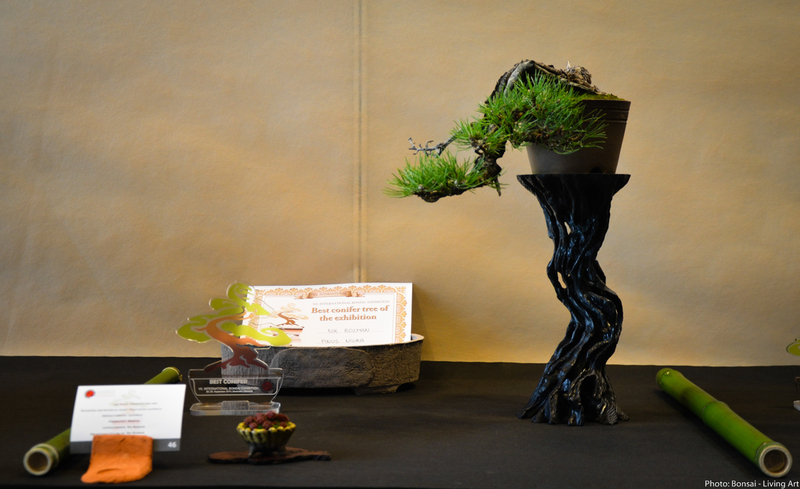 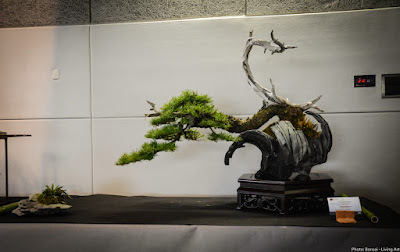 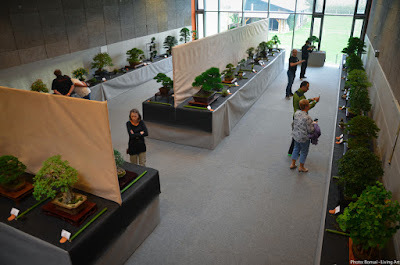 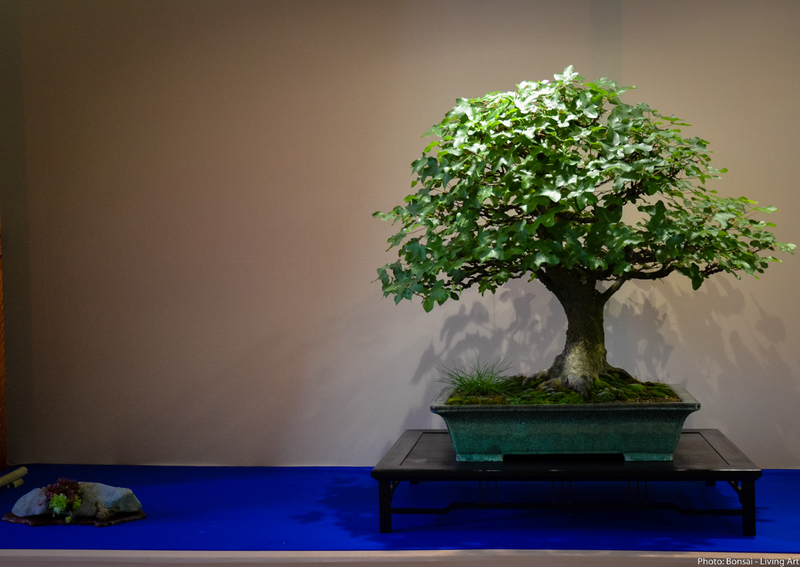 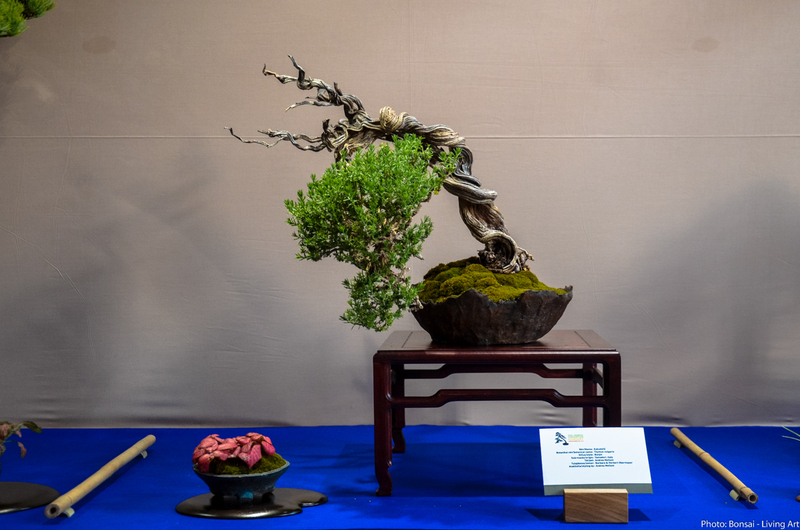 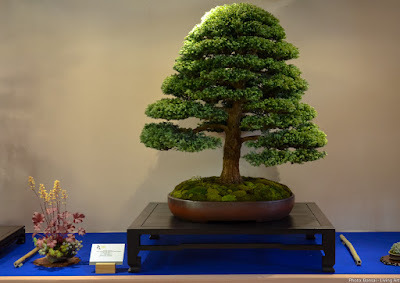 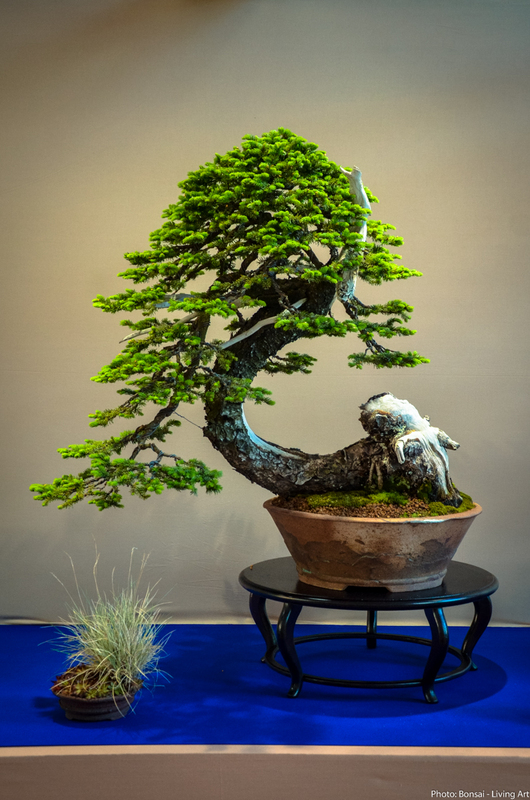 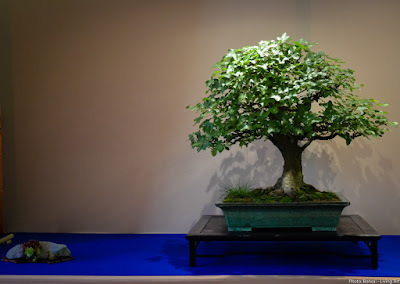 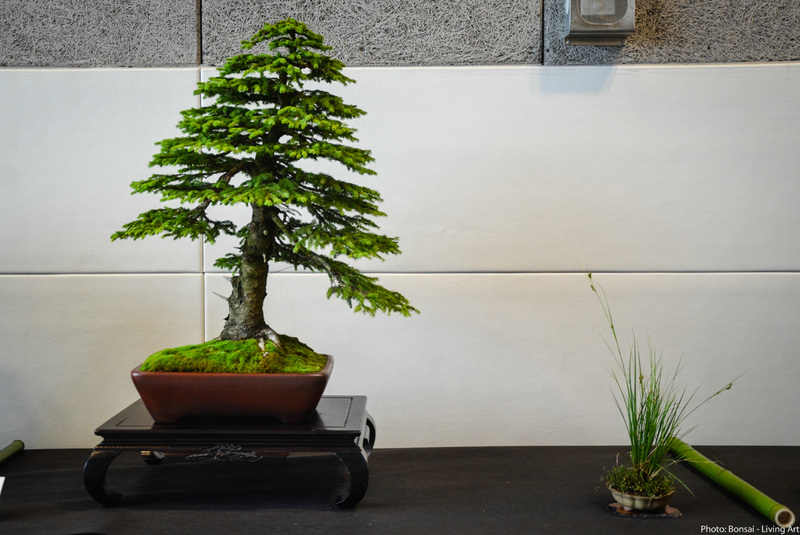 Last weekend the Slovenian Bonsai Club organised the 7-th international exhibition which was a great event. The new president of the club Nik Rozman was the engine of the organisation and with the support of his family and club members, he managed to pull of a great job which resulted in a great weekend where bonsai enthusiasts from Austria, Italy, Hungary, Czech, Croatia and Slovenia could enjoy trees in the exhibition, demonstrations and most importantly meet with old friends and make some new. 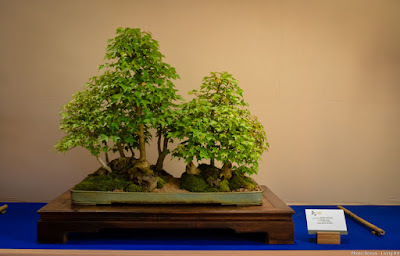 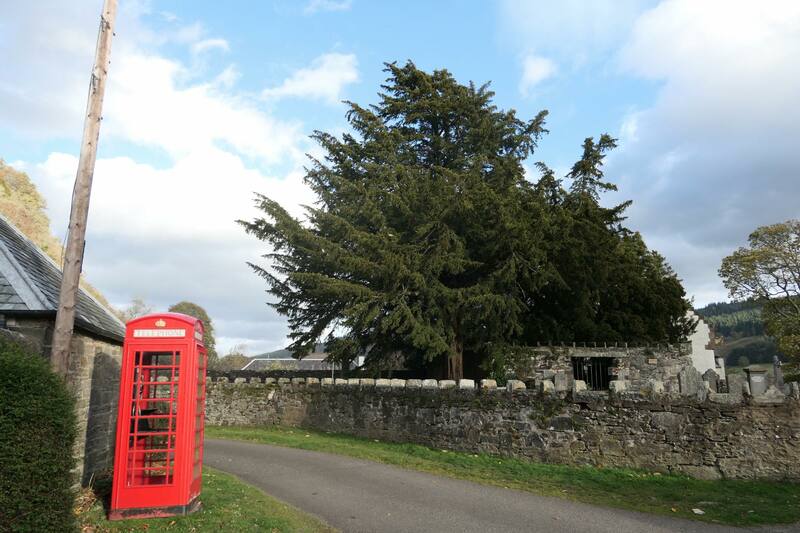 I like to share some photos of trees in the exhibition (published in random order).